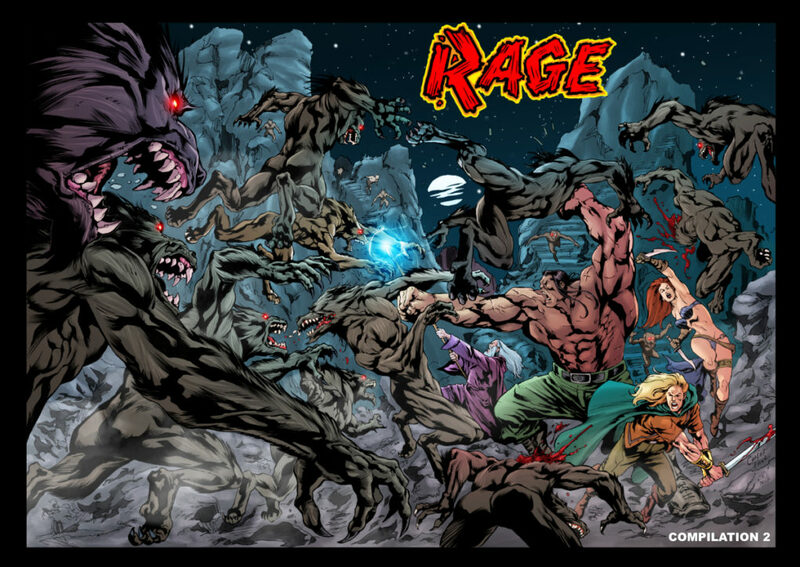 One of the best colorists on the market, Dijjo Lima has begun working on Rage since Rage #3. I also gave Dijjo the Carlos Paul Rage Cover to color, and you can see the stunning results above! Dijjo is on Rage for as long as he wants! If he doesn’t have too much work for high-profile publishers, that is.